Despina holds an MSc and a BA in Shipping & Transport and International Trading Transport from London Guildhall University. She has been in the insurance business for over 15 years working with well-established insurance companies and brokers. She has gained first-class experience in all aspects of H&M insurance as Underwriting Assistant, Documentation Technician and Accounts Executive. 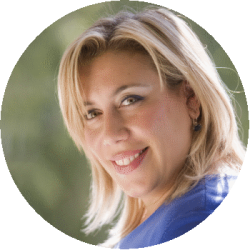 Despina was one of the first professionals in the industry to gain experience in the security aspect of Marine Insurance, and is an expert in the management of contract, insurance and legal related compliance issues. She now heads the H&M department of the company.